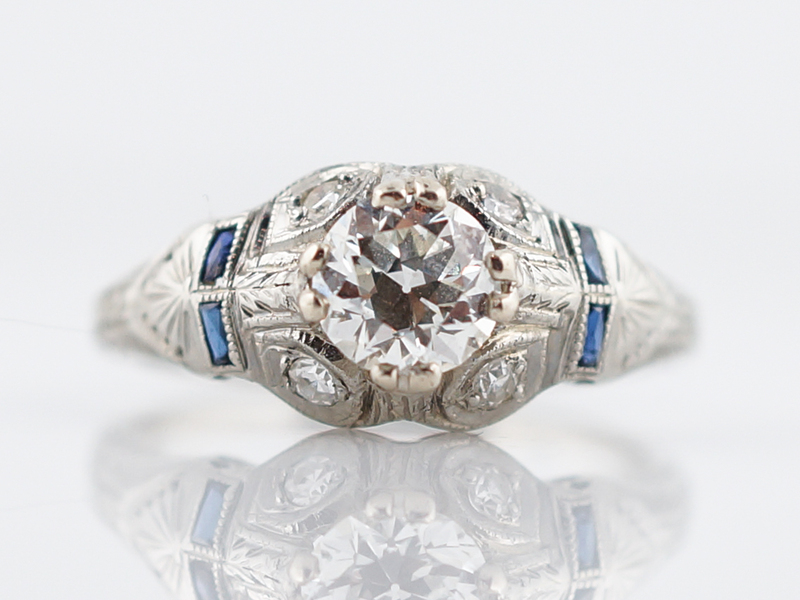 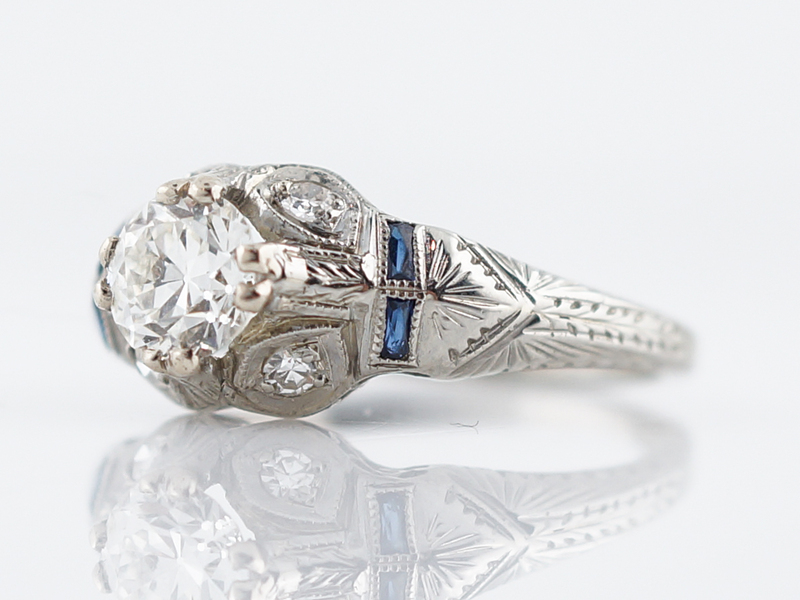 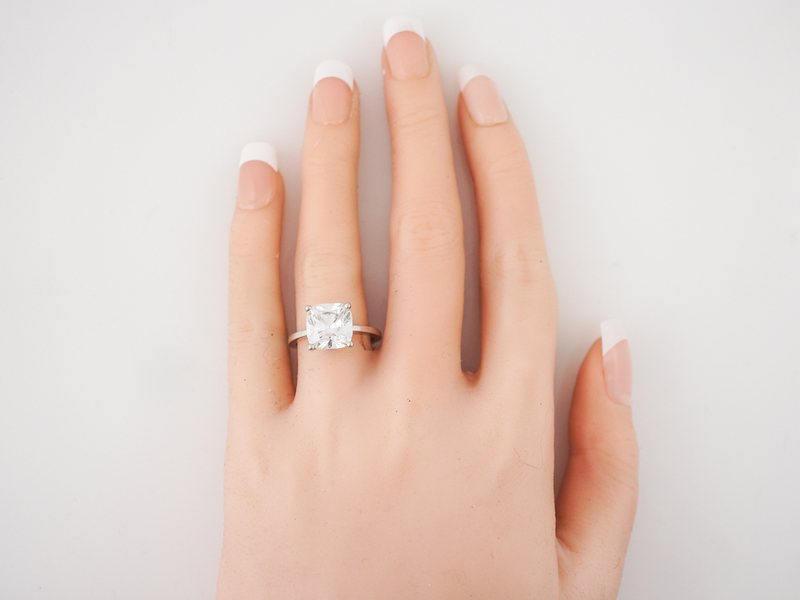 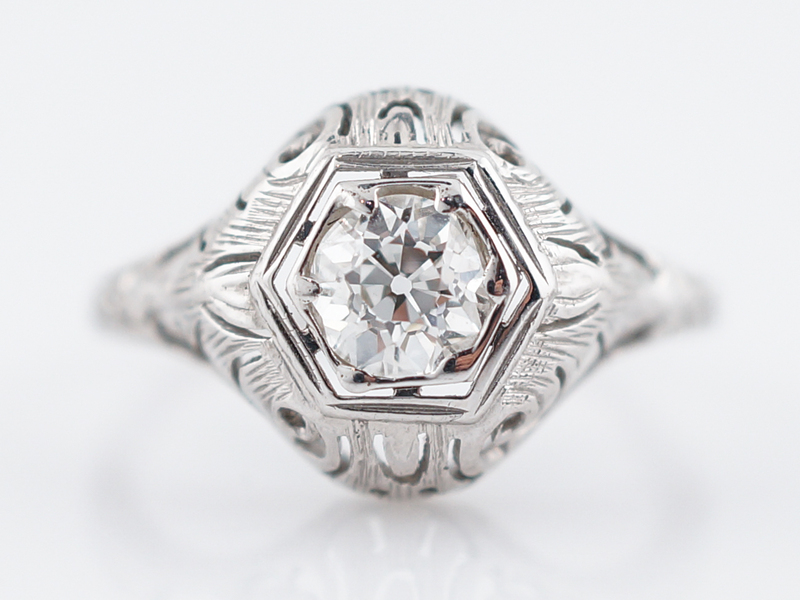 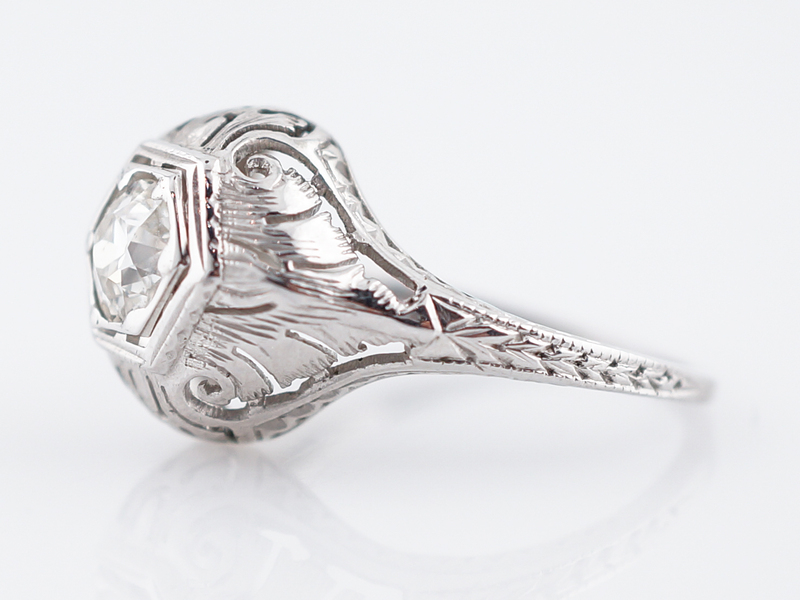 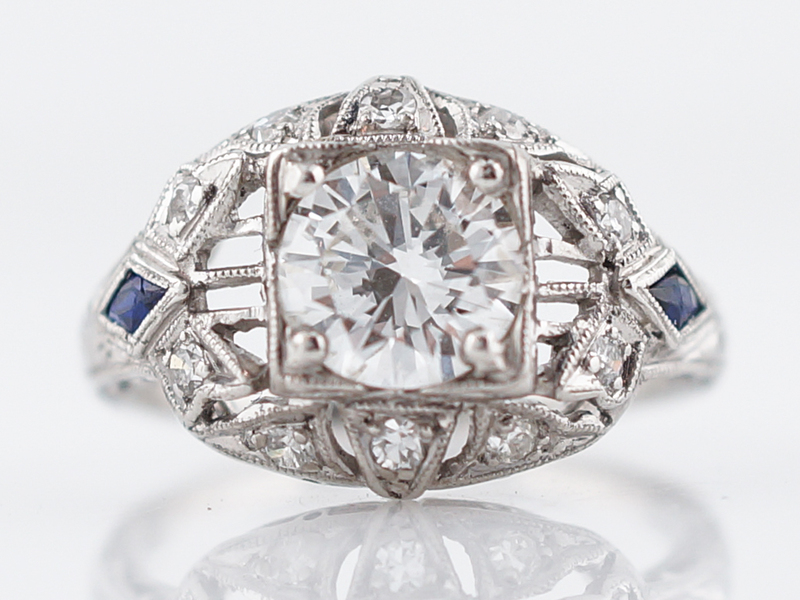 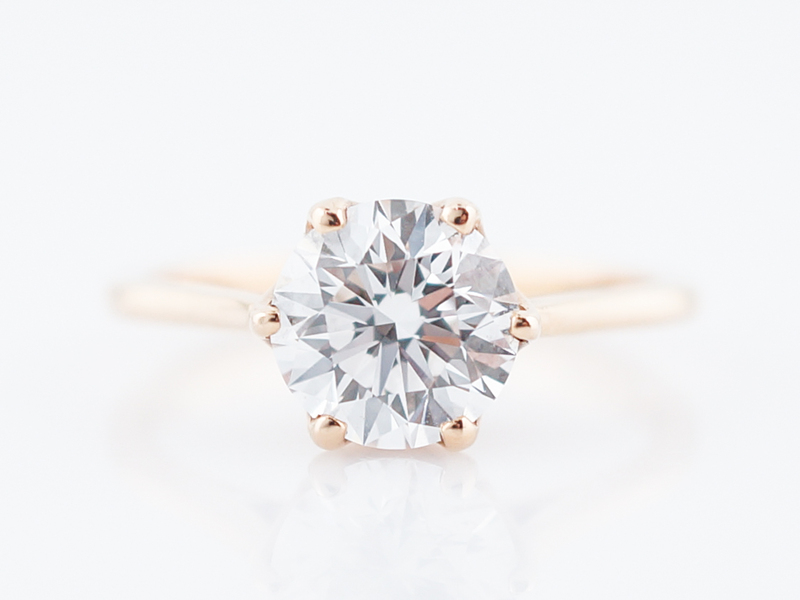 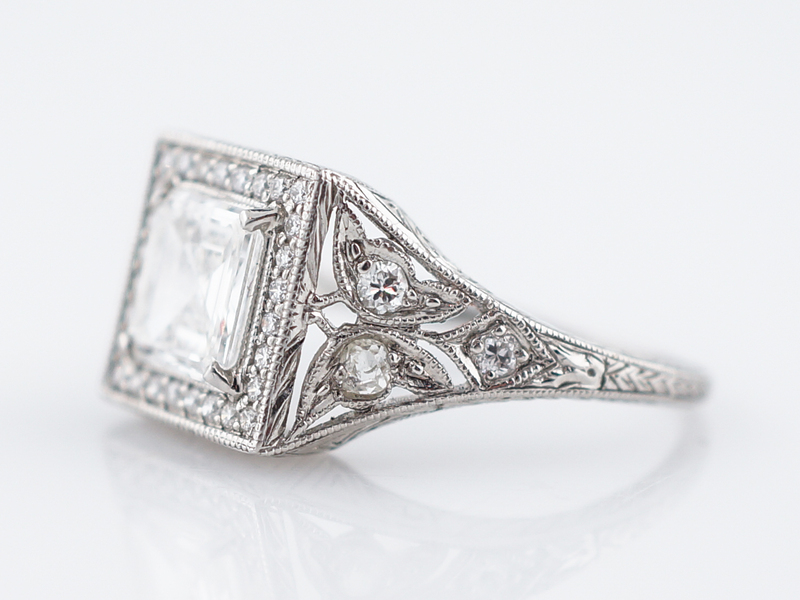 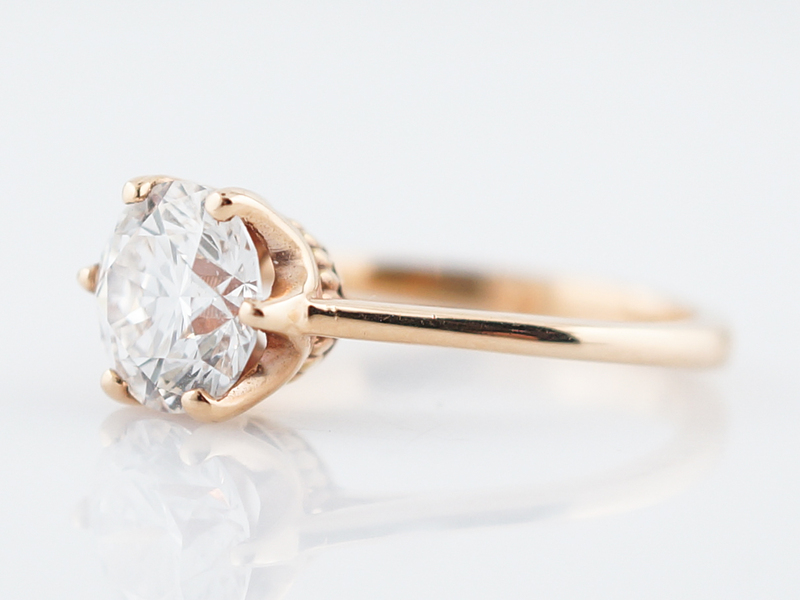 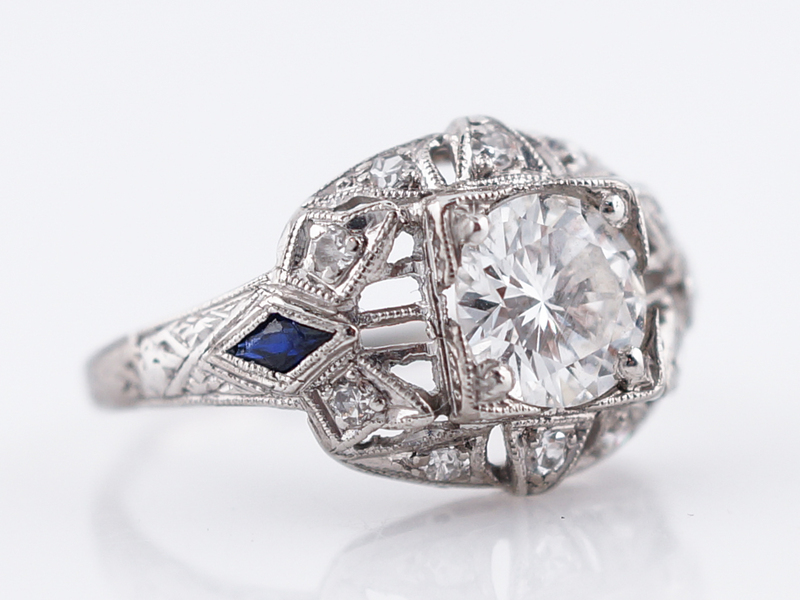 This Modern engagement ring is spectacular and glamorous. 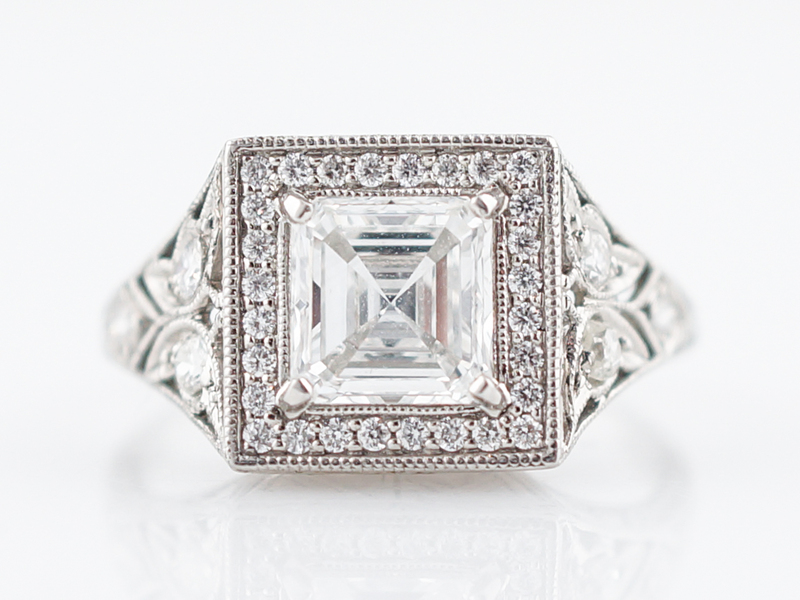 The platinum engagement ring features a GIA certified 4.20 cushion cut diamond. 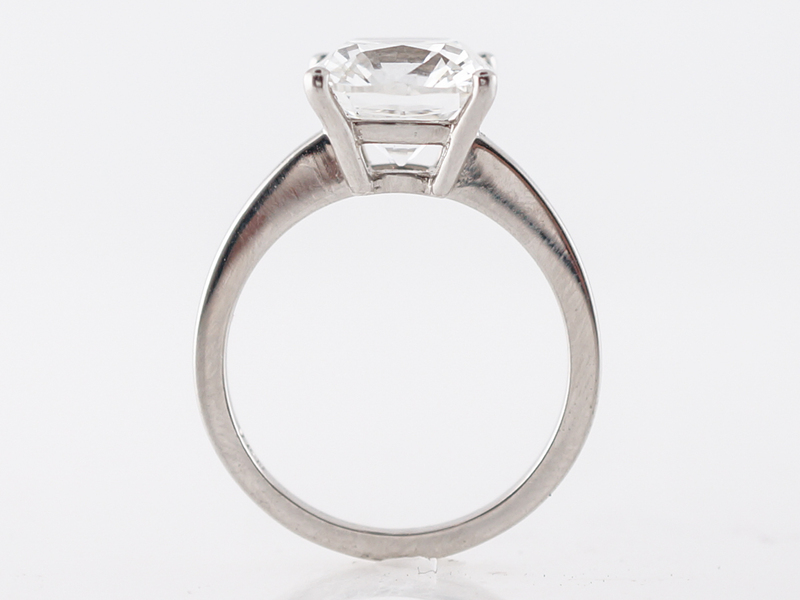 This desirable stone has a distinguished look with slightly rounded corners and is set with four (4) prongs. 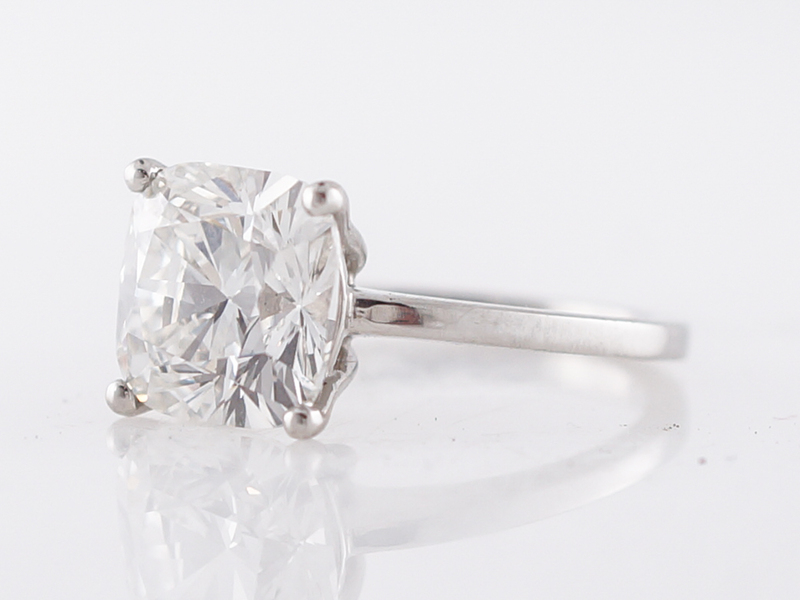 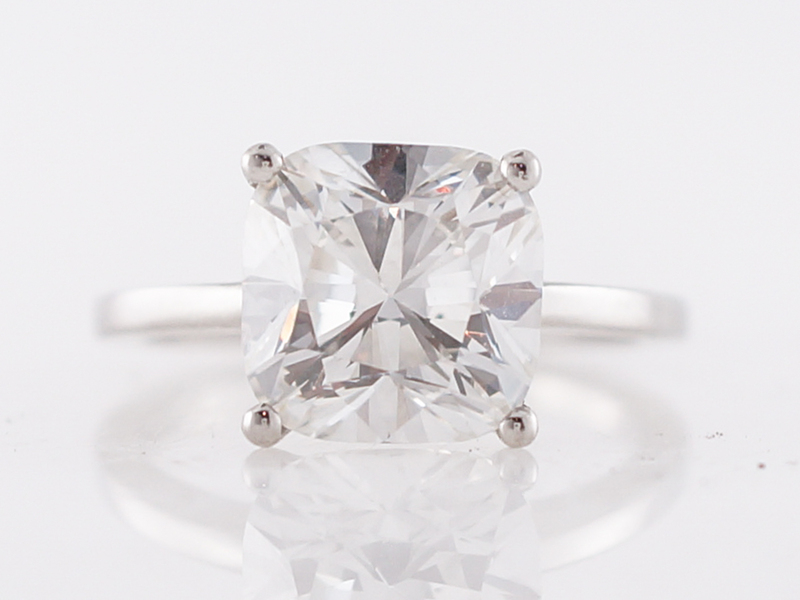 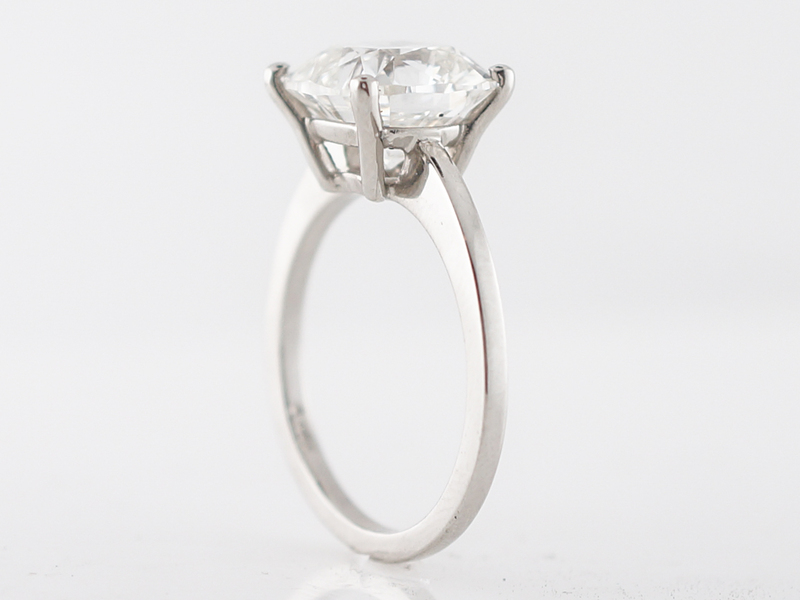 The simple design allows for the refraction of light through the faceting structure of the cushion cut from all angles. 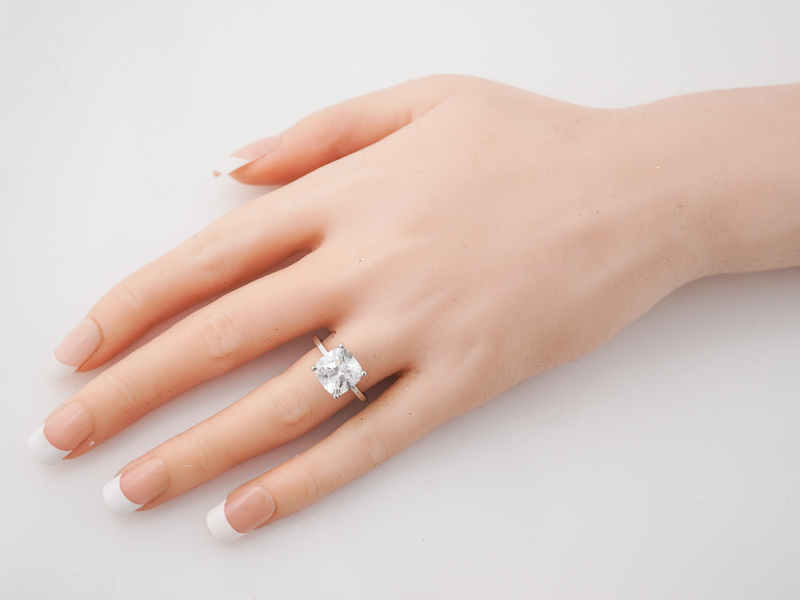 The effect for this G color stone is dazzling and impressive. 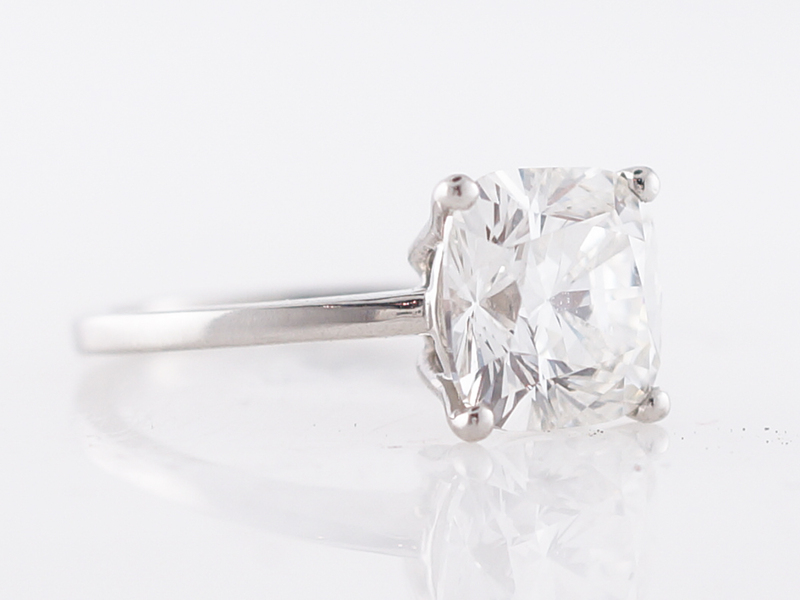 A true future classic in every sense!